Copperhead Innisbrook Golf Resort. Indeed a wonderful golf resort near Tampa Florida. Play golf all year round and four golf courses, the North Course, the South Course and the Island Course. Copperhead is the main golf course to play and the resort has two great restaurants. 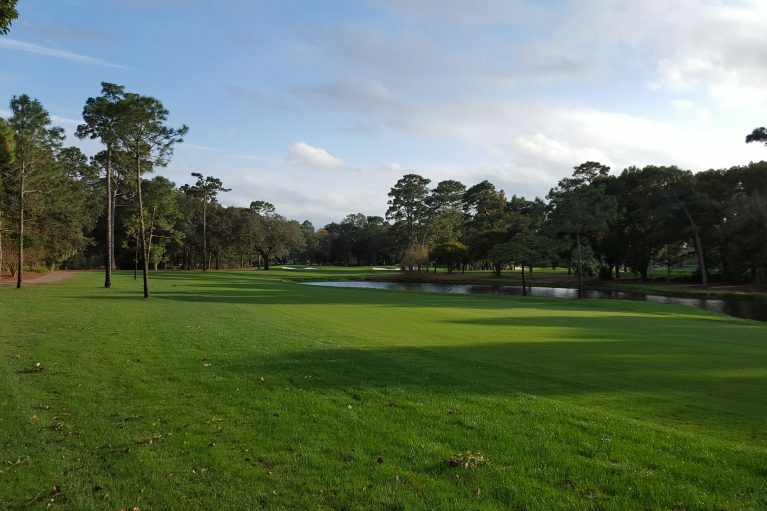 Enjoy golfing in Tampa and visit Innisbrook. 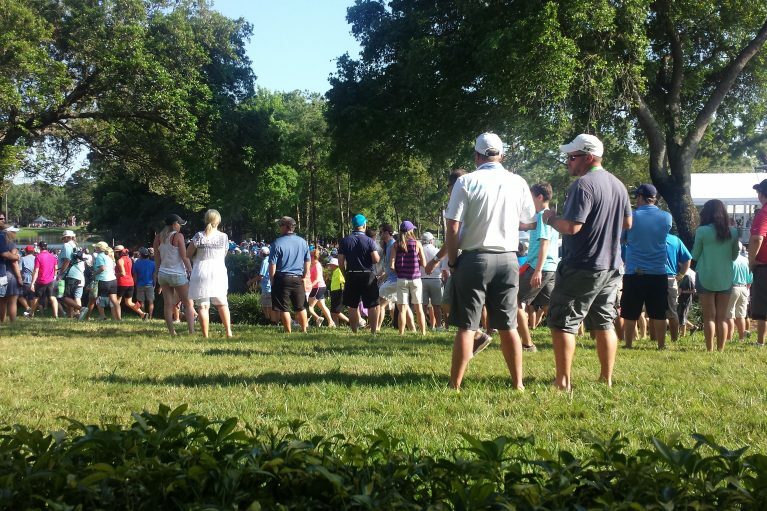 Also, Innisbrook is home to the Valspar Championship and why not attend! Also, contact Concierge Golf Ireland to arrange Golf Tours to Ireland and Scotland.